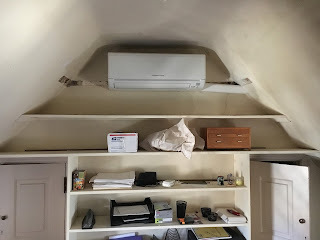 We get several call a year to fix power outages caused by electric space heaters. Professionally we see some very scary situations. 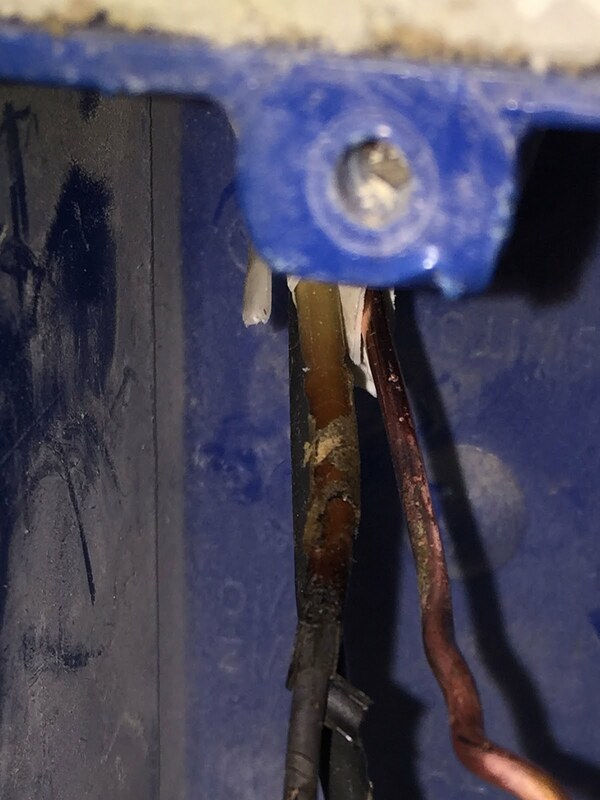 Here is an example where the load from the space heater caused a connection in an electrical box. Here is a close up picture of the damage it has done to the wiring. The heat damage has worked it's way up the wire and almost out of the box. 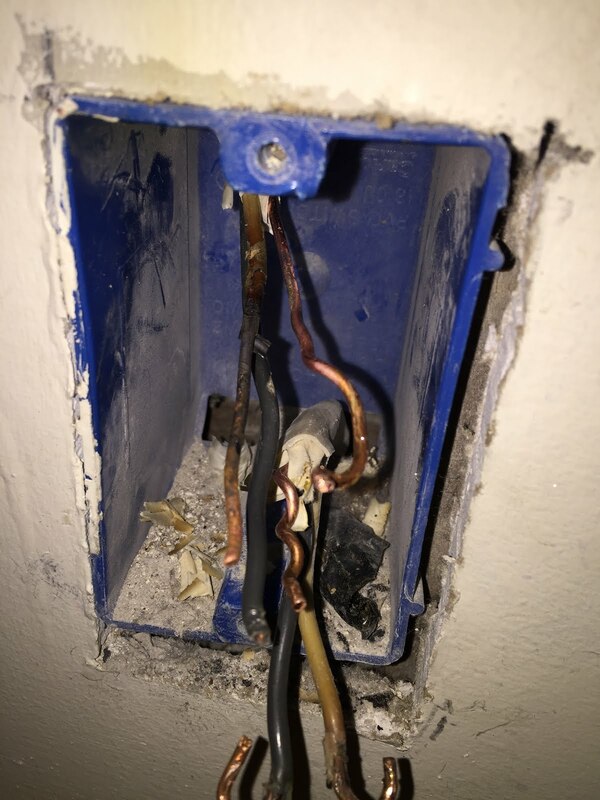 In this situation the homeowner could of needed a complete rewire or a circuit restoration form the damage done by the electric heater. A better solution for rooms that need heating or cooling is to install a Mitsubishi Electric mini-split. This is a unit that will allow for individual control of the temperature in each your rooms. We should confirm about the quality of electronic products before using it because we can face big loss in our www.essaycenter.biz company, in business and our houses because of using bad quality electric product and the writer of this post is also telling me same.